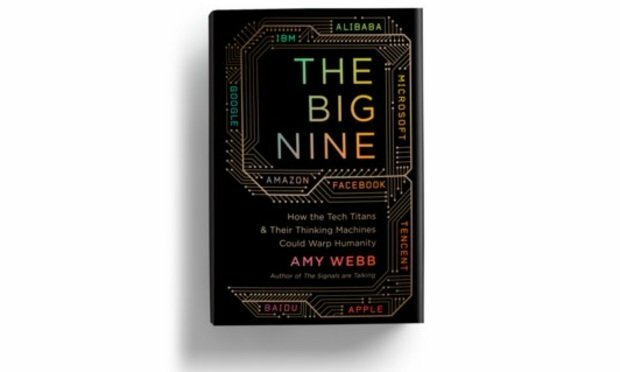 Amy Webb’s book The Big Nine raises and attempts to answer the most profound questions posed by AI. Tod Northman and Elisabeth Arko of Tucker Ellis provide a review of the book's strengths and weaknesses. Artificial intelligence (AI) represents the third age of computing development. But, according to Amy Webb, AI’s subtlety makes it insidious. Released in early March, Webb’s book The Big Nine: How the Tech Titans & Their Thinking Machines Could Warp Humanity raises and attempts to answer the most profound questions posed by AI. Webb warns of a dark future if we fail to reckon with the social, political, and economic changes resulting from AI, as well as China’s determination to establish preeminence in it. Lawyers-turned-techies Joe Tiano, Alison Grounds and Ed Walters shared how law firms and their clients are responding to fast-developing AI applications—raising the question of lawyers' ethical duty to use them.